New UK Species of snake? 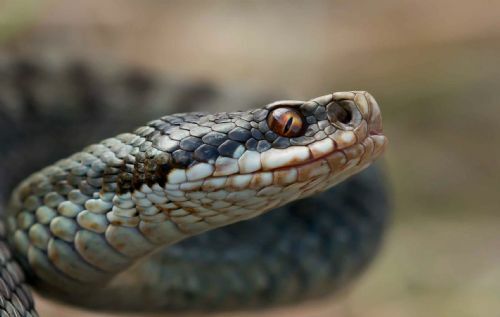 Quote Reply Topic: New UK Species of snake? Extensive research into the genetics of grass snakes across Europe revealed distinct genetic differences sometimes, but not invariably, similar to current sub-species classifications. And, of course, this all depends on what definition of what constitutes a species - which no-one seems to be able to agree on! I have already reposted your summary elsewhere, taking all the credit myself of course lol. How many persa populations are we aware of by the way. Your 2nd helvetica is unnecessary as Natrix helvetica has no subspecies. It's just Natrix helvetica. Sorry PondDragon, but I have to differ. Under the proposed new classification, all of the western grass snakes have become Natrix helvetica with several sub-species. Thus we now have five sub-species within the proposed new species ( see table extracted from the relevant research paper at foot of post). Thus, although it would be permissible to refer to our grass snake as Natrix helvetica if it was clear that we were referring only to the native UK animals, in a wider context it is one of five distinct sub-species and the full nomenclature would be correct. Yes, sorry I missed that bit of the paper. It will be interesting to see what happens to some of the range-restricted subspecies though when they get round to more complete genetic analyses.